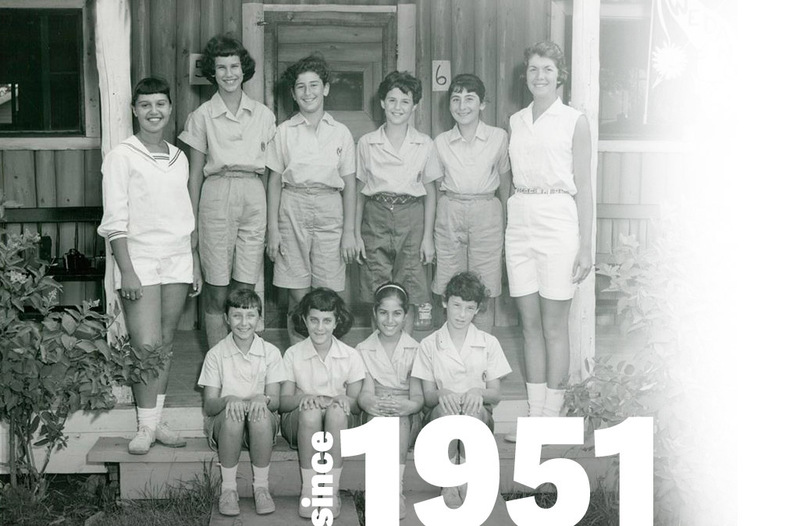 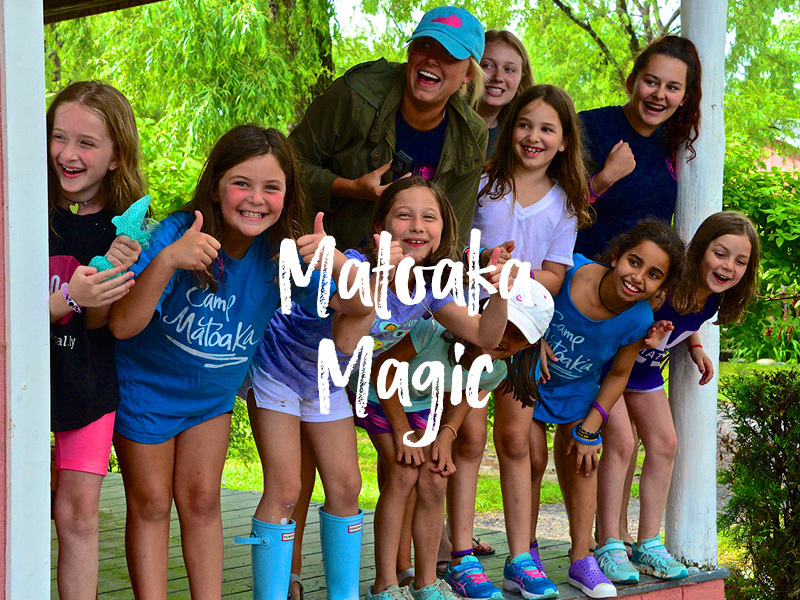 "Driving down that road, you get the feeling that you never left camp at all.” This line, from one of our campfire songs, sums up the Matoaka Experience that thousands of girls have enjoyed since 1951. 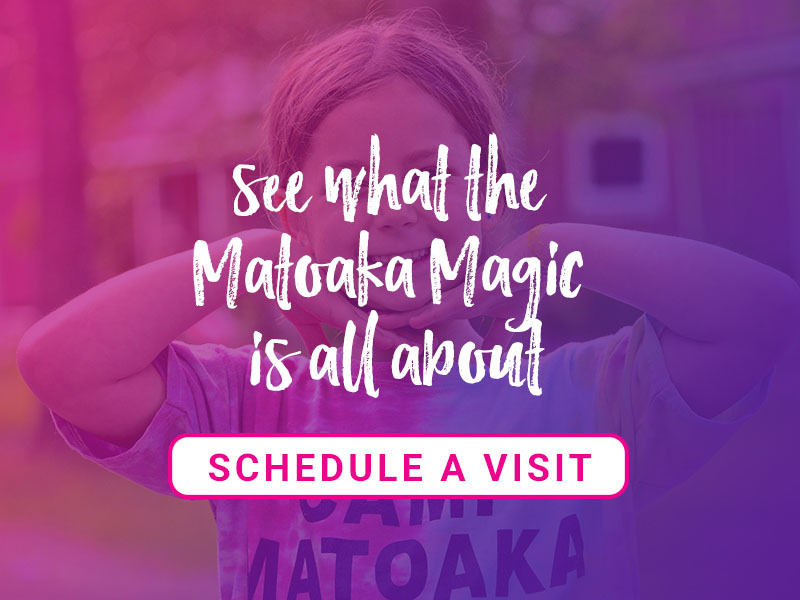 At Matoaka, we invest time, patience, and understanding in your daughter. 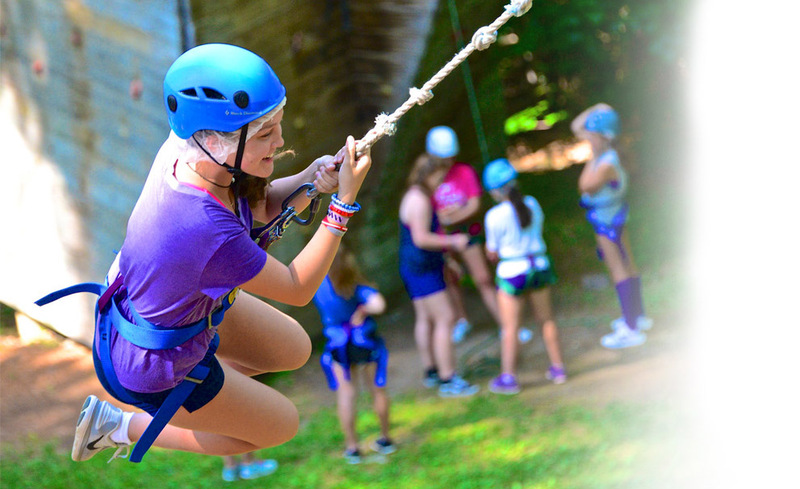 We have spent years designing a program that allows your daughter to thrive in an environment where she can be herself, take risks in a safe place, learn to appreciate her surroundings, and develop skills that will help her succeed in life. 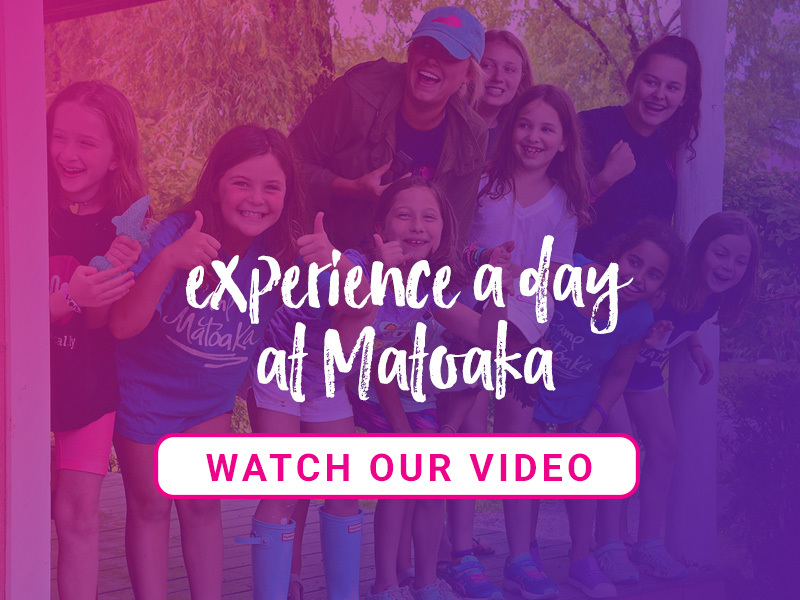 Matoaka is also a place where relationships turn into friendships based on trust, understanding, and support. 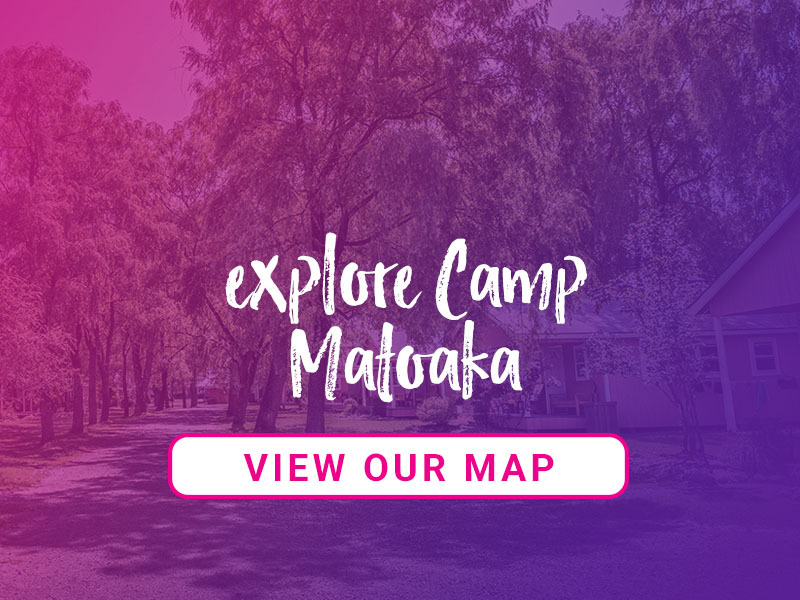 Matoaka is more than just a camp. 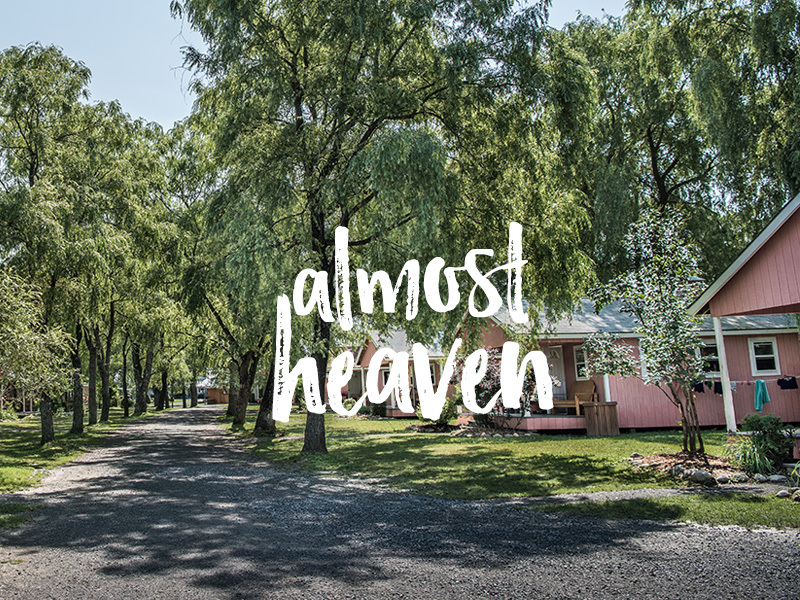 We are a home; a place where our girls return summer after summer. 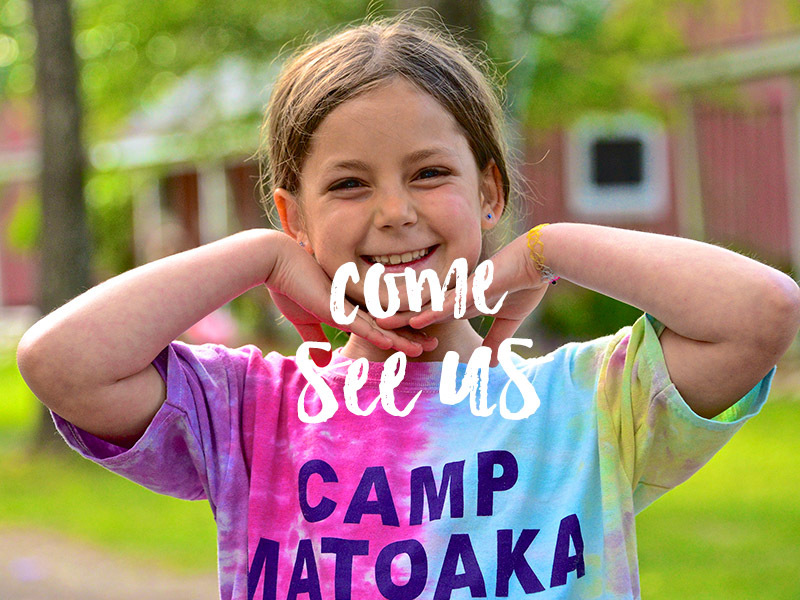 This is why our campers live 10 months for 2, and can’t wait to be part of that special blend of adventure, spirit, friendship, and fun!